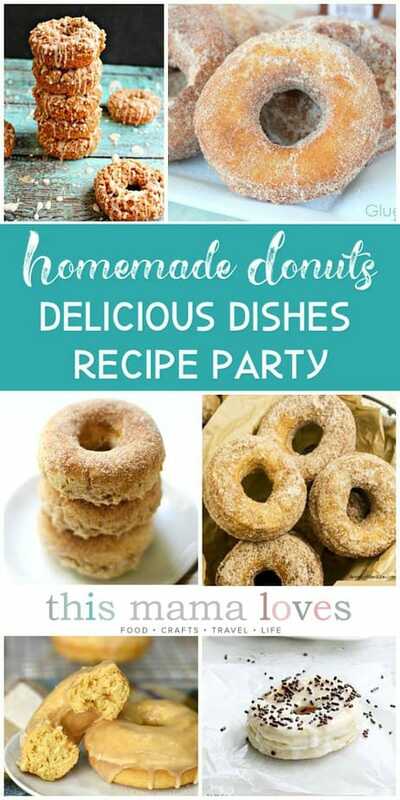 Welcome back to Delicious Dishes Recipe Party #140. 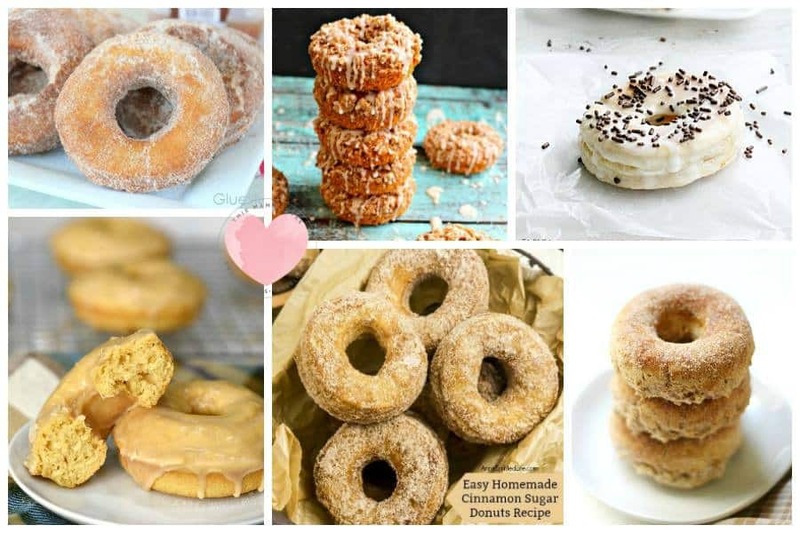 This week we’re featuring Homemade Donuts for your viewing pleasure. 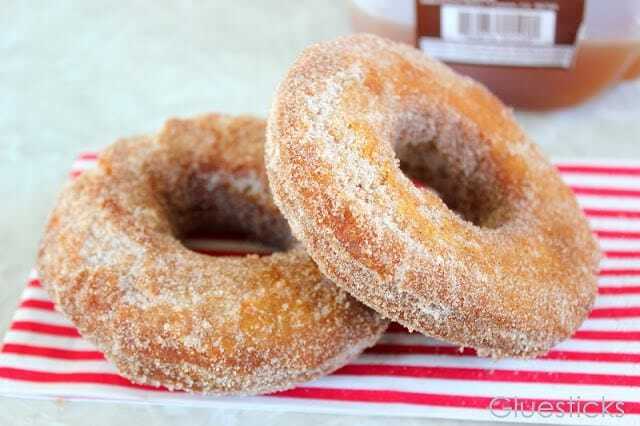 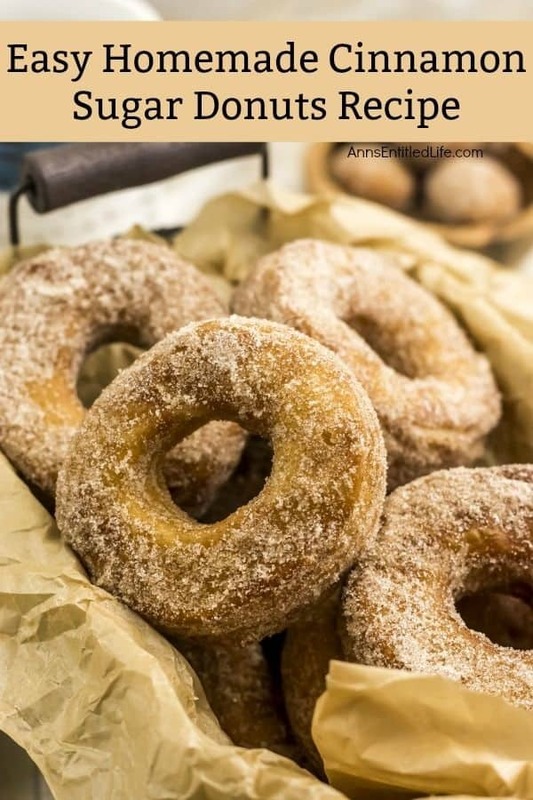 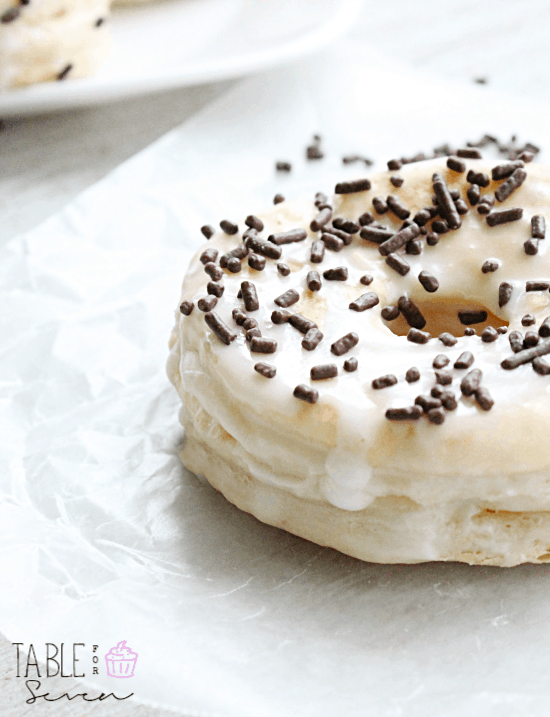 My kids have been on a homemade doughnut making kick the past few weeks and I know they will be excited to try lots of these recipes! 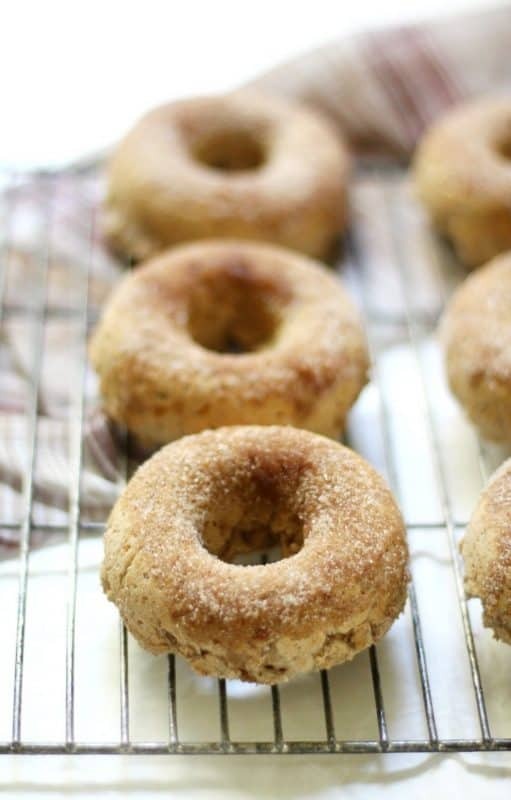 Follow us along on our Delicious Dishes Pinterest board. 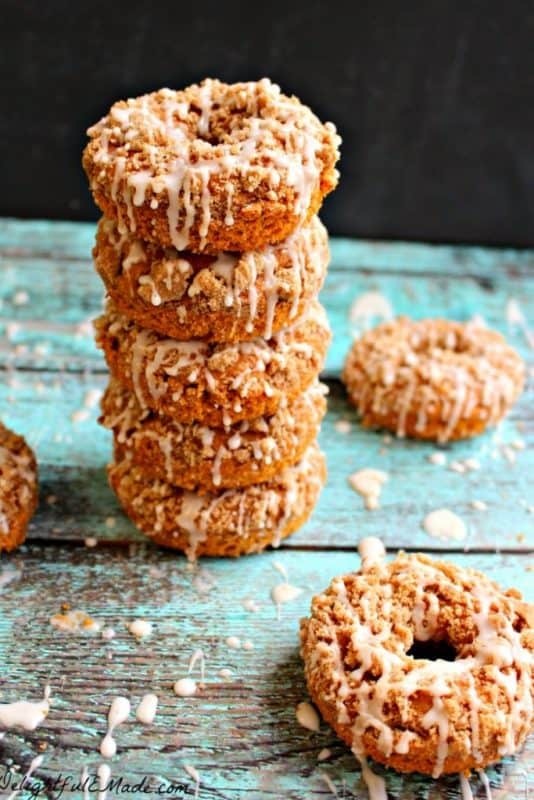 We pin all of your amazing recipes! 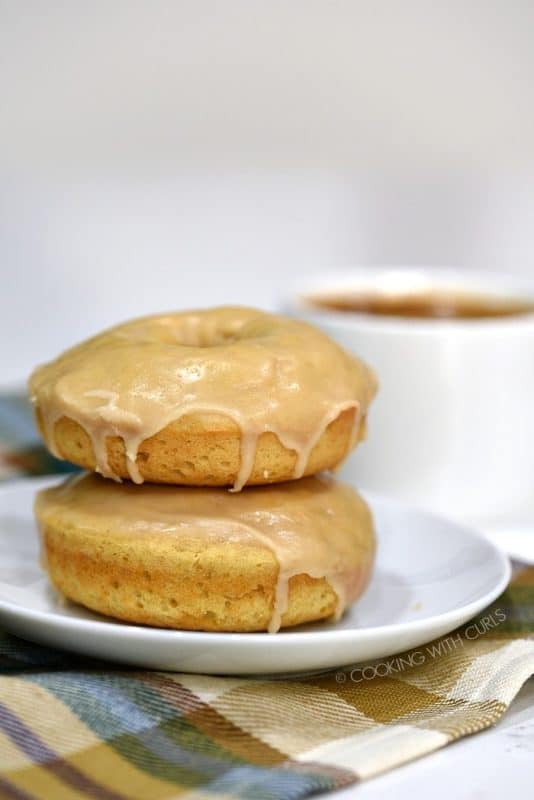 What are some of your favorite Thanksgiving side dish recipes?